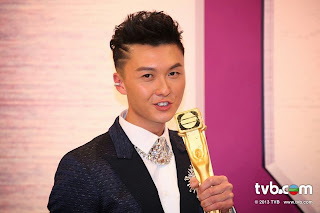 Vincent Wong and Eliza Sam won the "Most Improved" awards at the TVB Anniversary Awards last night. After the show, Eliza went for an interview and photo shoot with TVB Weekly and then celebrated with the 20+ fans waiting for her outside of TVB City. This is Vincent's fourth time nominated for "Most Improved Actor", he finally 'flew' up this year. Yesterday he accepted an interview and happily expressed: "This is my first award in 8 years. My acting has finally been recognized. (Next goal is Best Supporting Actor?) I hope so! But I'm pursuing for improvements in my acting. I also hope someone will give me opportunities to sing." Asked how his wife Yoyo Chen and daughter plan to celebrate with him? Vincent expressed he had dinner with his family already and he'll be going on vacation with his wife very soon to celebrate: "When I got home, my wife was so happy she cried. She taught my daughter to say 'Daddy, congrats'. My daughter watched me on TV and kept saying 'Daddy, congrats'. I was so touched when I saw her message and video recording!" 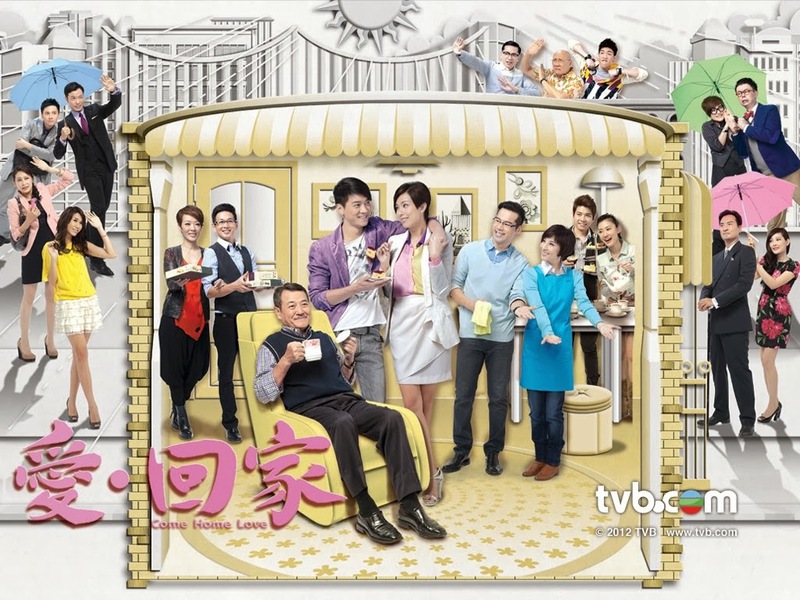 "Best Supporting Actress" Elena Kong expressed on stage she wasn't able to get tickets for her parents to support her live in the studio, but after the show her parents came to TVB City to congratulate her. Elena also celebrated with 10+ fans outside of TVB City.